Resin kits, transkits and decals. 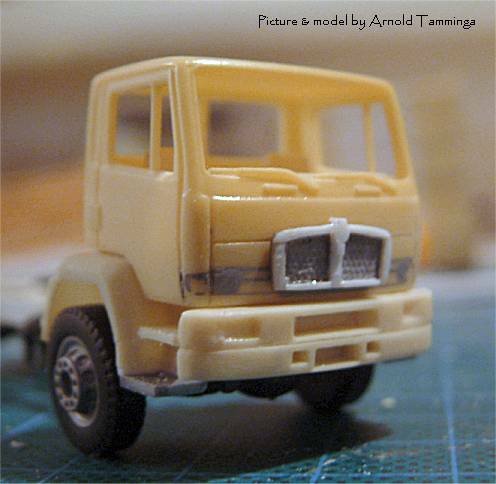 BJK 002 MAN F2000 cab Resin troopcab for Herpa model. Currently not available, new moulds have to be made. BJK 003 Ziegler pumper body Resin body, currently not available, new moulds have to be made. CRV 001 Toyota Landcruiser, short wheelbase Resin kit, currently not available, new moulds have to be made. JK 001 Mercedes-Benz E 230 Ambulance Transkit for Herpa MB E 230. Currently not available, new moulds have to be made.